As the Supervisor of Data Services within Kilpatrick Townsend's LitSmart® E-Discovery Team, Tracy manages e-discovery technology initiatives to ensure the firm employs the industry’s best-of-breed, particularly in the areas of early case assessment, processing, analytics, and predictive coding. 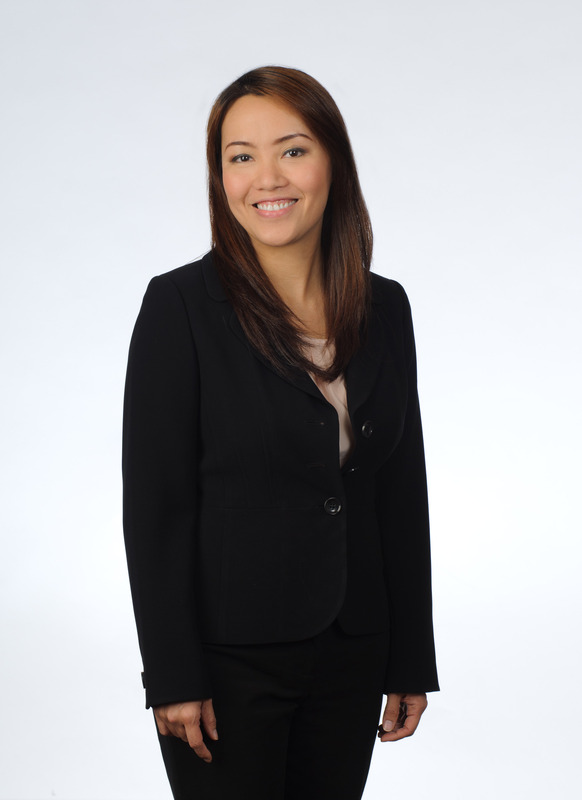 In addition, she works with the E-Discovery Team’s analysts to ensure all projects are completed in an accurate, timely, and efficient manner. Tracy has achieved the highest level of expertise in Relativity, the industry-leading e-discovery platform used in-house by Kilpatrick Townsend, having reached the level of Relativity Expert by passing the rigorous Relativity Certified Administrator, Relativity Processing Specialist and Relativity Certified User exams. She performs Relativity related system implementation, maintenance, and upgrades and works closely with project managers on all phases of the EDRM. In addition to Relativity, she has technical expertise with a variety of legal software platforms including Concordance, Summation, IPro Tech, West Case Notebook, and LAW PreDiscovery. She also assists with training for case team members and helps to formulate departmental policies, procedures, and standards. Tracy is a graduate of Kennesaw State University (B.S. in Computer Science) and has spent her career working at Kilpatrick Townsend or its predecessor firms. Prior to joining the E-Discovery Team, Tracy held several lead technical support roles in the Information Technology department at Kilpatrick Townsend.